We all experience sudden, unexpected events in our lives that we have not planned for and that require extra effort for keeping ourselves well. Re-evaluating your Wellness Tools during these difficult times can help to keep you out of crisis. 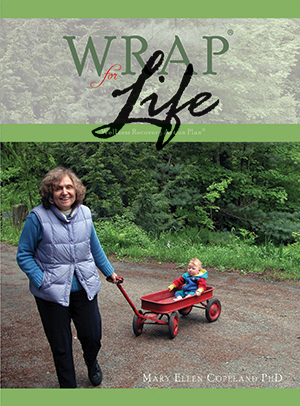 Read more about how the elements of WRAP have helped Waynette to stay well. 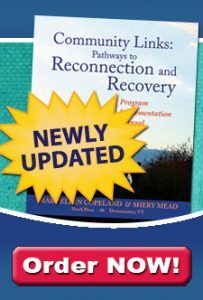 There may be times when you have special needs due to a sudden change in your circumstances. You may be doing very well and, suddenly, you get thrown a curve ball. Sometimes you have advance warning and sometimes you don’t. To keep things from getting out of control during these times-which would cause you and others even more difficulty and pain-you need information, help and support from others. 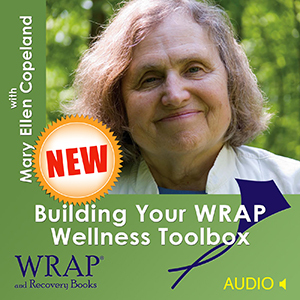 I’ve recently been having my own Personal Experience and in order for me to take the power out of it I need to elaborate on how the 5 Key Recovery Concepts, The Wellness Toolbox and WRAP have played a huge role in my life this week. I had been suffering with a painful lump at the base of my skull. I went to the doctor several times and was told that it was just my lymphoid doing its job. The pain increased and I took Personal Responsibility to Advocate (really I demanded) for a MRI of my brain – lo and behold there were a couple of cysts on a gland in my brain. No worries, we can handle this because I have a great core group of supporters that know how to support me during these times. My Crisis Plan has to be modified for this scenario. So, the second call comes at my job informing me that they want to do a second MRI later on in the week to take a second look. THEN came the third phone call informing me that the surgeons would like to see me on Monday to address the mass that they found on my neck. My head went from being in Wellness to Crisis within 10 seconds. No one had previously informed me about a mass, and why would the surgeons want to talk to me before reviewing the results of a test? Again, my supporters are my Wellness Tools that get me through these moments in life. 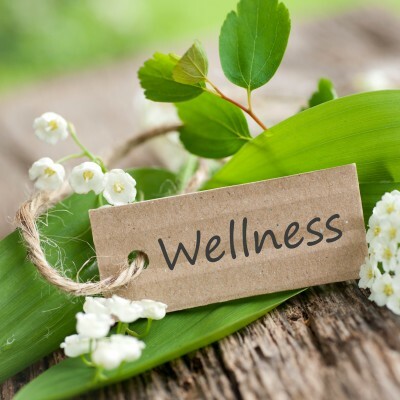 Luckily I report up to one of the most phenomenal human beings that God ever created and put on this earth – yep, my boss was the first supporter that I trusted enough to become vulnerable with and in that moment I was back in Wellness. There was no judgement, he did not try to tell me what I “needed to do” or that everything was going to be alright. He simply listened to me and made it okay for me to do what I need to do to take care of myself. It would be really easy to misdirect my fears and anger through words or negative energy but WRAP works! I have not harmed myself or anyone else during this storm and continue to review my WRAP and update my Wellness Tools as I move forward. 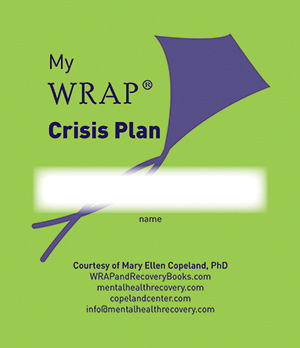 For more information about Crisis Planning, visit our WRAP Info Center. 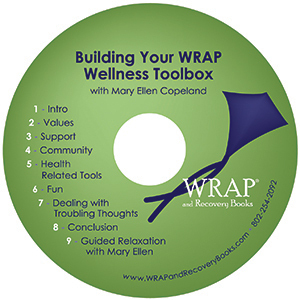 Looking to Learn More About Wellness Tools and Crisis Planning? Looking for a hard copy of our audio file instead of a download?